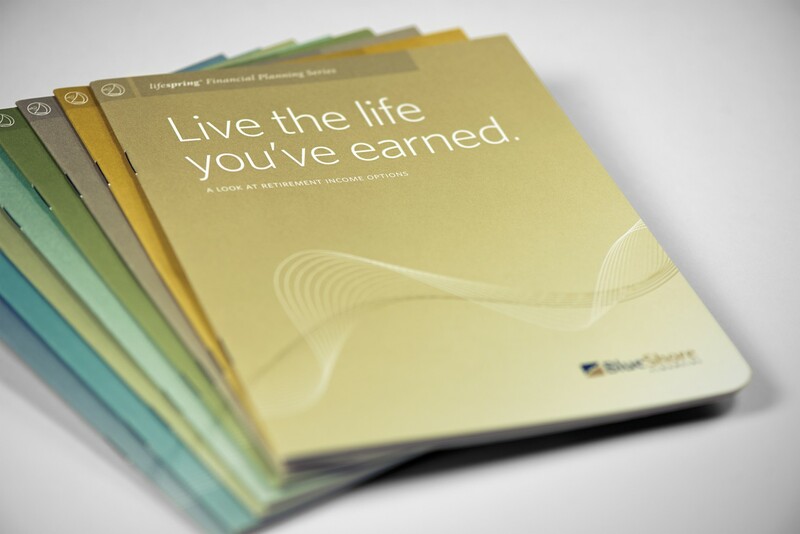 A higher level of personal service and financial advice required a higher level of brand thinking. We helped this credit union transform completely for the better. 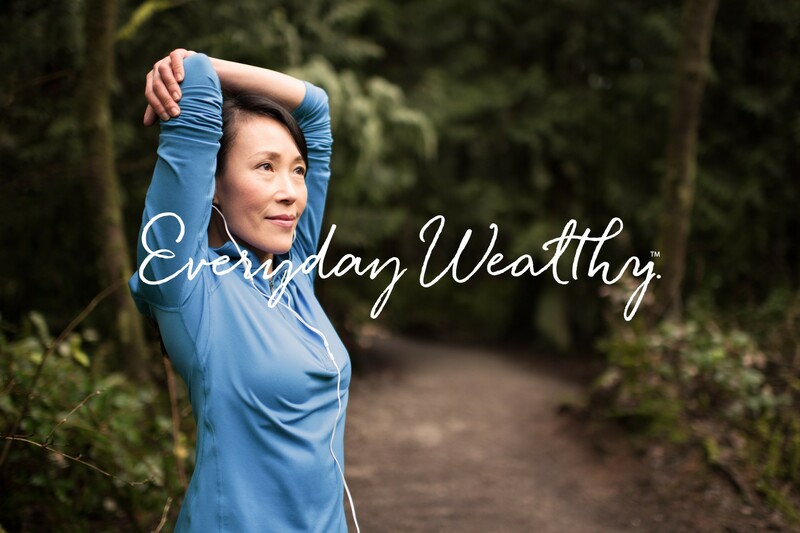 The result reinforced positive attributes already associated with the brand and reflected a more premium, sophisticated approach to financial planning and wealth management. 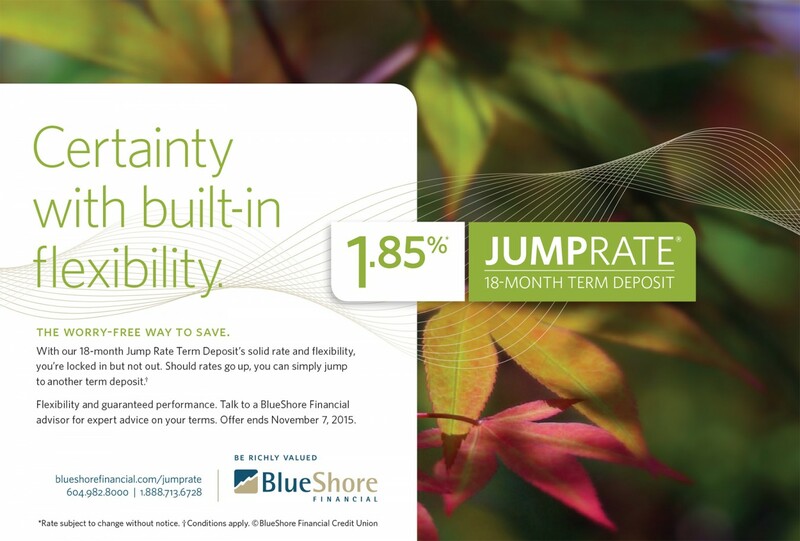 North Shore Credit Union became BlueShore Financial in September, 2013. 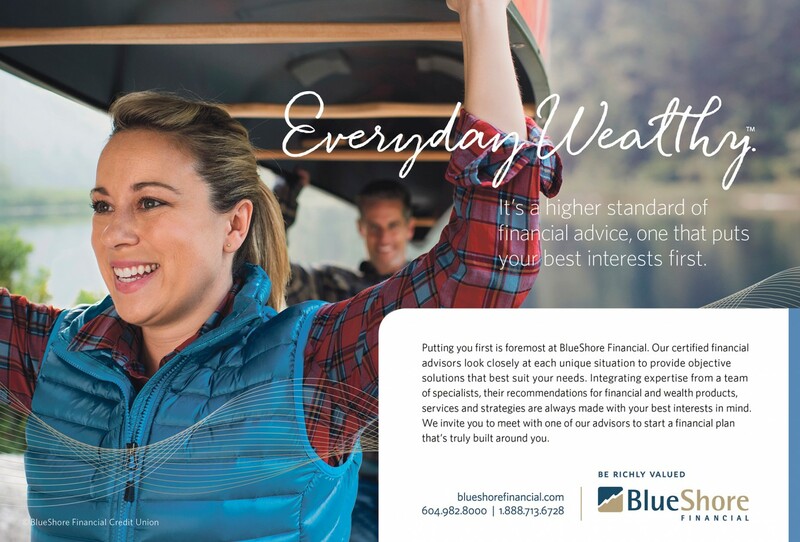 With $5 billion in Assets under Administration and more than 40,000 members, BlueShore Financial delivers an unexpected banking experience with a west coast style. 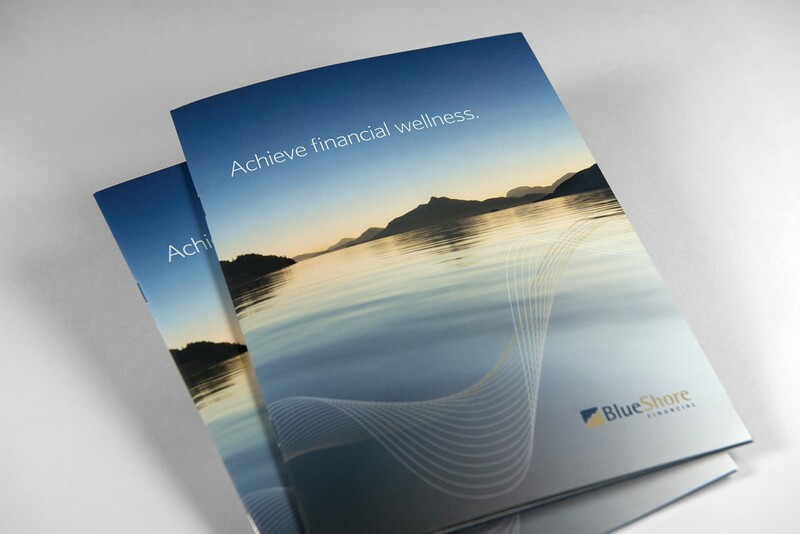 Our team worked with North Shore Credit Union for four years prior to their name change in 2013, developing all corporate and retail advertising campaigns including print, outdoor, radio and in–branch materials. While the new name and logo were developed by another consultant, we worked closely with the marketing team during the transition and were responsible for bringing the new brand to life. 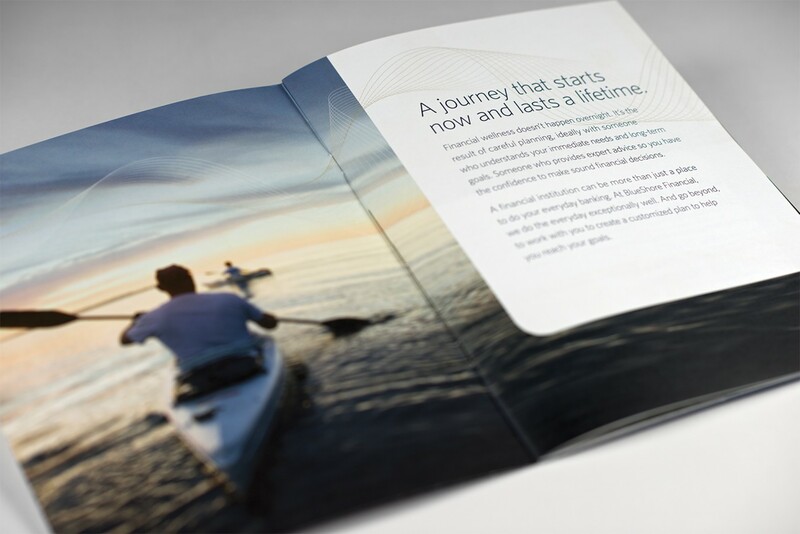 As part of the rebrand, we were tasked with developing a brand launch campaign, a refreshed look for all in–branch advertising and collateral materials, plus a comprehensive set of graphic standards for print, advertising and web. Integrated language and look. 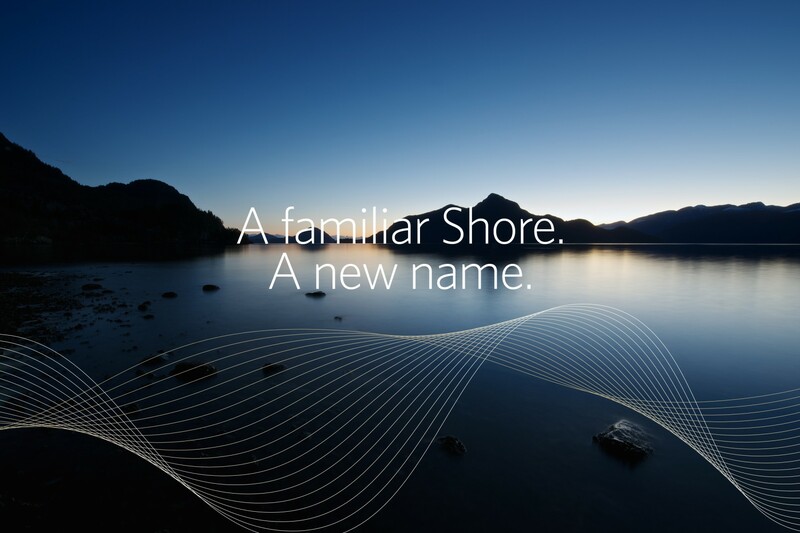 The new name cleared the path for a new look that allowed for even greater emphasis on premium service and sophisticated financial solutions. Unified ongoing campaigns utilize print, outdoor, digital, TV and radio.